Below are resources we have created to help spread the word about Pray Jones Stadium 2018. Please feel free to download and share these items with your church, organization, friends, and family. 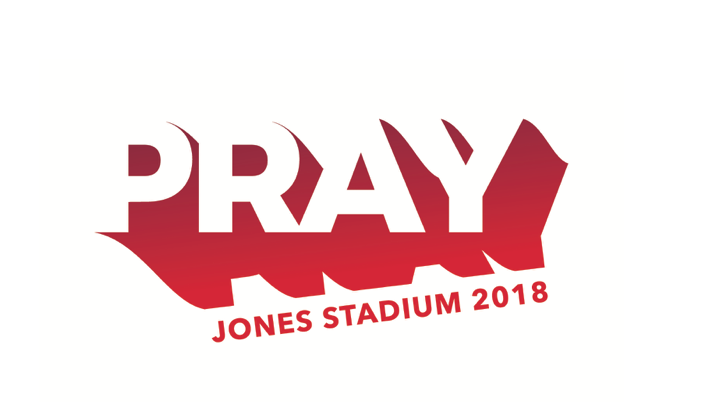 Click the button below to open a JPG version of the Pray Jones Stadium 2018 logo. You will need to hold "Option" and click the button or after the link opens right click and select "Save As" to save the image. If you need different versions, please email prayjones2018@gmail.com. 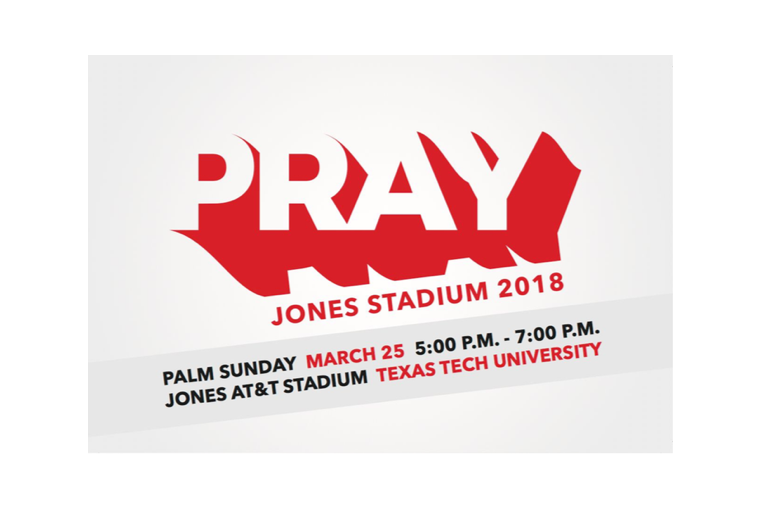 Click the button below to open a PDF version of the Pray Jones Stadium 2018 Partner flyer. You will need to hold "Option" and click the button or download from the page that opens. If you would like actual flyers to distribute please email prayjones2018@gmail.com. Click the button below to open a PDF version of the Pray Jones Stadium 2018 Invitation flyer. You will need to hold "Option" and click the button or download from the page that opens. Click the button below to open a PDF version of the Pray Jones Stadium 2018 Poster. You will need to hold "Option" and click the button or download from the page that opens. Please the button below to be taken to the Vimeo link for the Board of Pastors Pray Jones Stadium 2018 video. If you need the digital file please email prayjones2018@gmail.com.